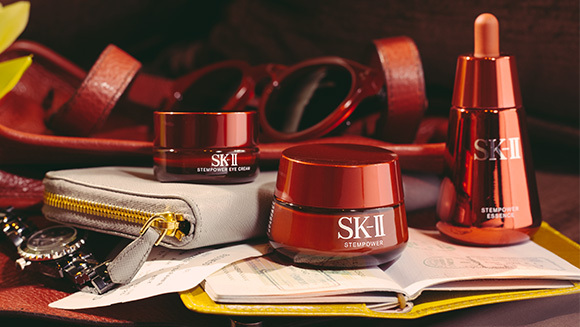 Changes in the weather can also mean changes in your skin. 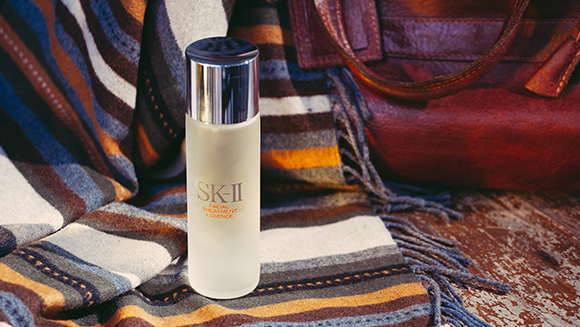 As the countdown to the end of summer begins, it’s important to start thinking about how to switch up your skincare products to adapt to the cooler temperatures and drier air of the Fall months. 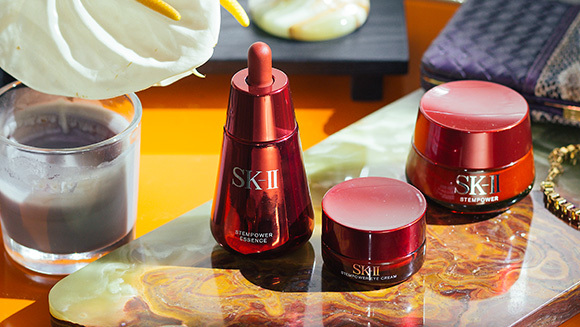 SK-II’s Global Beauty Counseling Specialist Tanacin Meswad shares his advice for how to transition your skincare routine from Summer to Fall, ensuring you have crystal clear skin all year-round. 1. 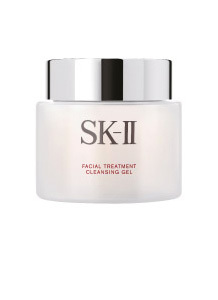 Cleanse: As one of the first steps in your skincare routine, cleansing with the right product is especially important when transitioning to a new season. Because your skin is less exposed to sunlight in the Fall, it produces less oil and hence can feel drier. Opt for a gentle cleanser that removes makeup and dissolves impurities without stripping skin of its natural oils, such as Facial Treatment Cleansing Gel. 2. Toning: This change in season can also spell dull-looking skin. Retain that fresh summer glow with Cellumination Mask-in Lotion, which helps to combat dullness caused by dryness with a mask-like effect. Dab it directly onto the skin after Facial Treatment Clear Lotion to soften and brighten the skin, revealing its natural luminosity. 3. Moisturizer: Fall’s slightly cooler weather means more wind and dry air, so make sure you’re giving your skin the hydration that it needs by trading in your lighter moisturizer for a thicker, richer one for a deep penetration. 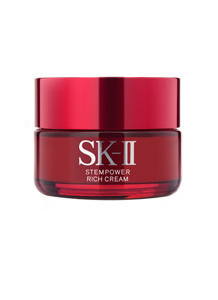 If your skin is especially dry, Meswad recommends using Stempower during the daytime and Stempower Rich Cream at night after applying Facial Treatment Essence. 4. Protecting: Although it may no longer be sunny outside, the sun’s harmful UV rays are still present during the day, so don’t forget to apply sun protection before you step outside. Cellumination Day Surge UV works double-duty as a moisturizer and boasts SPF 30PA+++, perfect for everyday use. 5. 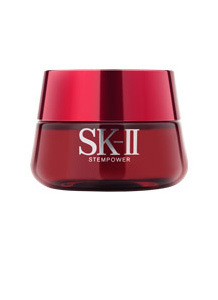 Moisturize: A daily gel-like moisturizer such as Cellumination Deep Surge EX hydrates the skin without feeling too heavy. 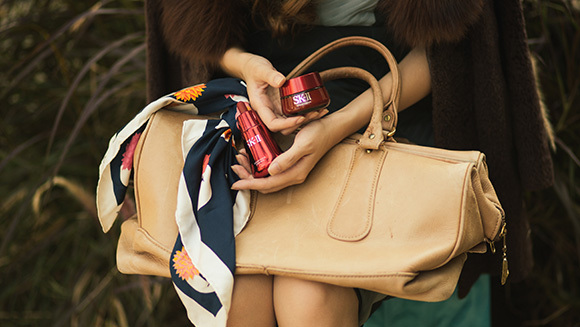 Bonus Tip: Fall’s dry climate calls for moisture-providing reinforcements as often as possible. 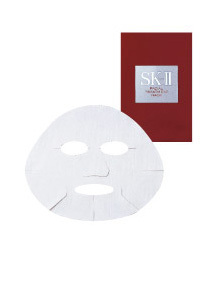 Meswad suggests applying a Facial Treatment Mask at least once a week or whenever necessary – and especially before a special occasion or event – to give skin an instant boost of much-needed hydration. 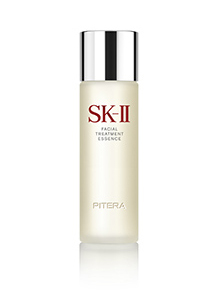 Tackle them early with Facial Treatment Essence-Eye.